We are located in north Dallas on the corner of Belt Line and Coit. 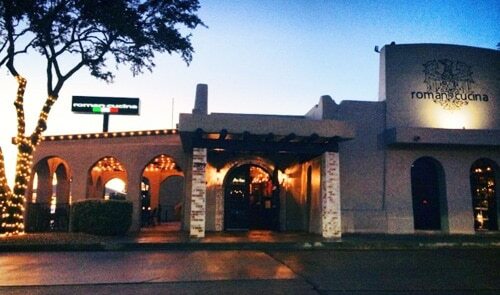 Come see our little neighborhood restaurant which is perfect for any occasion. We hope to become your local go-to spot for simple delicious Italian food like our nonna used to make. We are located on E. Bethany Dr in between S. Greenville Ave and Prestige Circle. Our family run restaurant is ready to host your next special event in our beautiful banquet room. Drop in soon for a cocktail or an appetizer at our large bar and stay for dinner. Hope to see you soon! 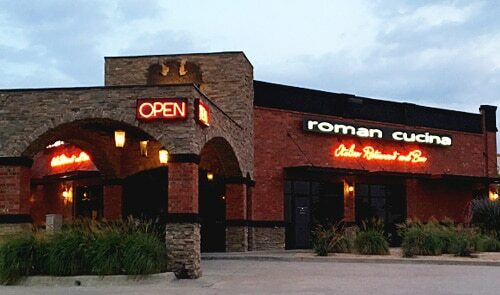 For information on Roman Cucina Fullerton, CA, please visit romancucinafullerton.com.